New research into ‘banned’ car seat chest clips could prompt a change to Australian standards. While common in the US, the chest clips – which are used to stop car seat shoulder straps from falling down, don’t currently meet Australian standards. However, Australian researchers have shown for the first time that there’s a potential safety benefit in using the plastic clips on car restraints to keep shoulder straps together and reduce the risk of serious injury in a crash. The reason chest clips don’t meet Australian standards has to do with concerns they could cause neck injuries in a crash. 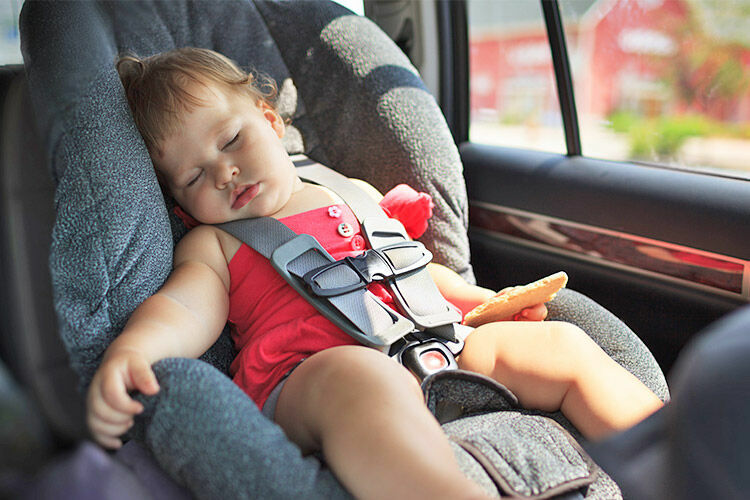 But researchers at the Transurban Road Safety Centre at NeuRA say their testing has found no sign of serious injury related to the chest clips when used with Australian car seats. It could pave the way for a change in Australian standards so that the clips can be used by Australian parents. 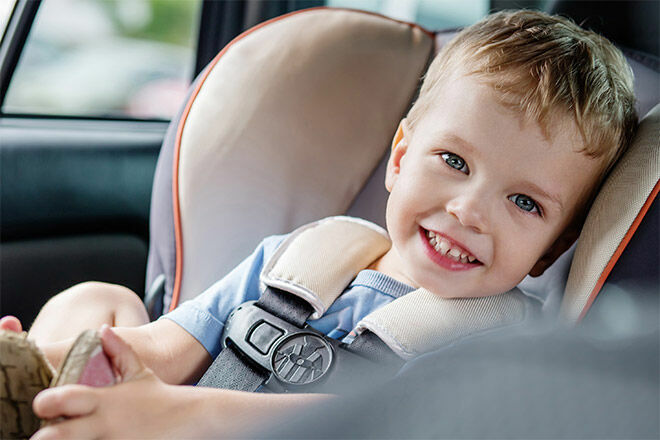 These positive results then prompted the Australian study, using Australian car seats with the same type of chest clips used in the US, in crash tests. 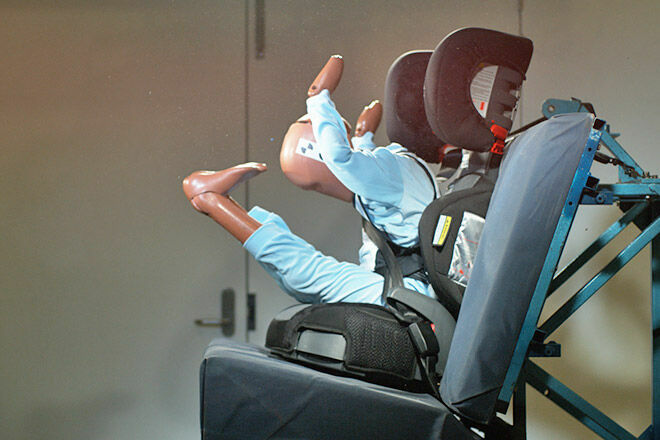 “We tested chest clips in frontal crashes, using a crash test dummy that represents the smallest child who would normally be forward facing,” said Professor Bilston. The tests found that at 49 km/hr in a frontal direction, both with a tight and loose harness, the plastic clips tended to slide down during a crash. This means they’re unlikely to forcefully touch a child’s neck during a crash. The research also showed no difference in the neck forces with the clips in place. 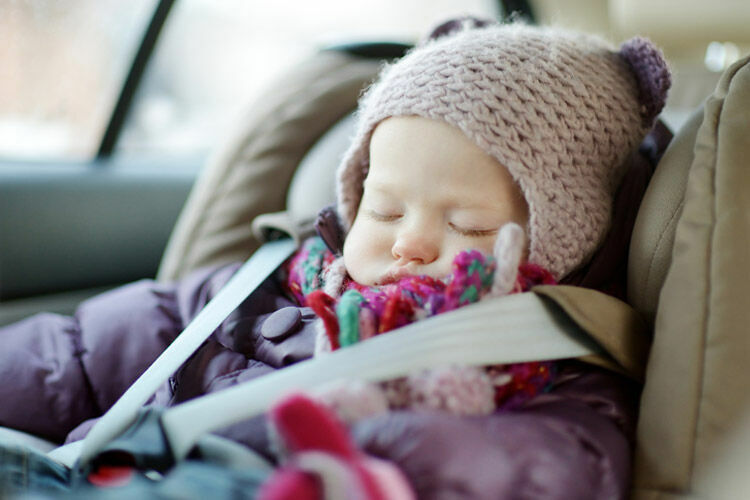 The results of the research are being submitted to the Australian Standards Committee to see if the chest clips are beneficial enough to allow them to be supplied with Australian child car restraints. 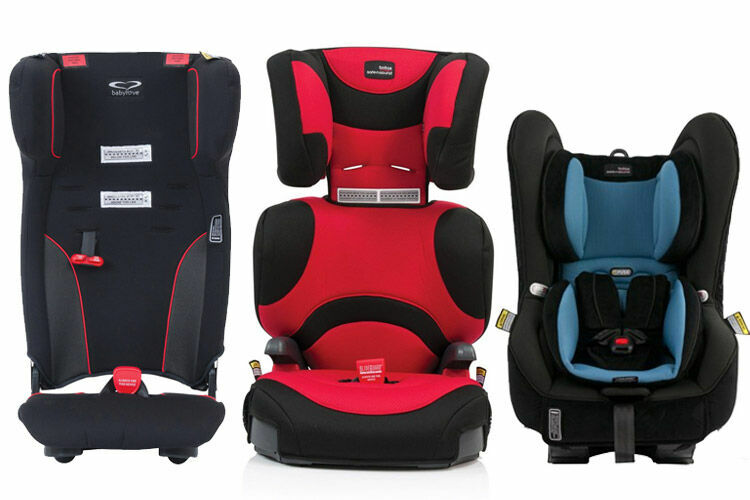 Wondering what car seats other mums are using? 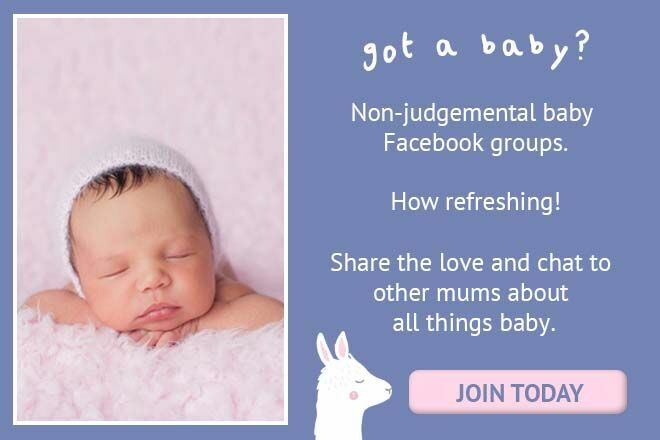 Join our Facebook baby grou[s and ask other mums with babies the same age as yours how they’re transporting bub.